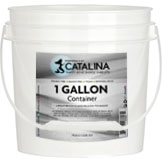 A unique formula that allows additives to remain suspended, without collecting at the bottom! Our Suspension Oil Base is the answer to the separating scrub dilemma! This base is a unique Suspending Oil formula that prevents solids from settling at bottom. As with all our other bases, our Suspension Shower Oil Base is manufactured in our facility using our own proprietary formula. The air bubbles you see are designed into the base and are introduced during the manufacturing process. The base can be easily scented with our Fragrance or Essential Oils. We recommend a 1% Fragrance load for this base. Inside is a combination of high quality oils and vitamins that have been thickened to the perfect consistency. 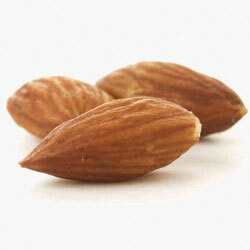 Below are the ingredients responsible for this product's great performance. This synergistic blend of skin benefiting oils, vitamins and your choice of exfoliant will result in skin that is renewed, smooth and conditioned. You Add the Creativity! 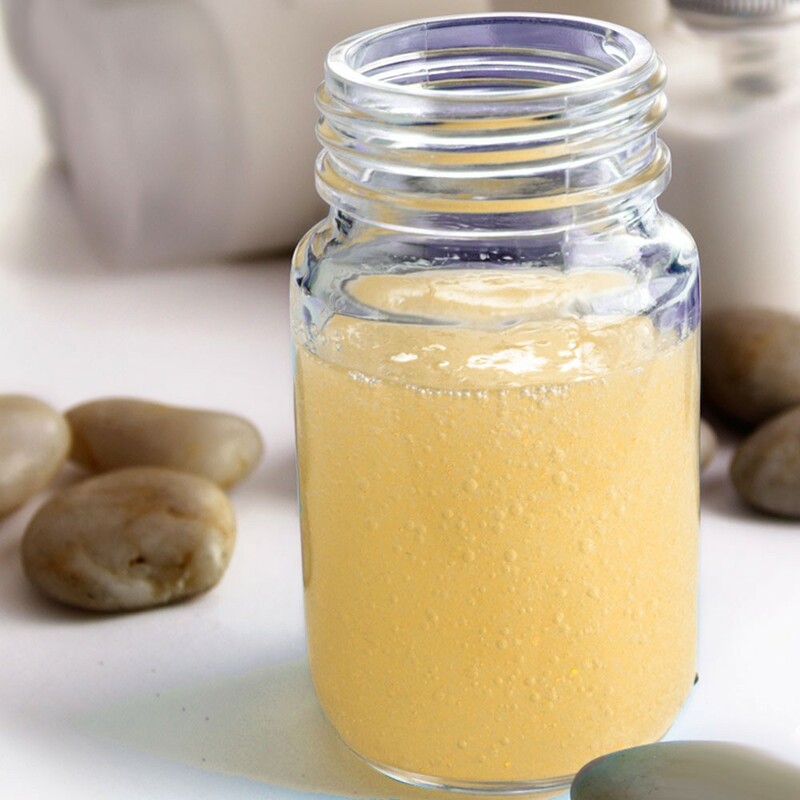 An array of exfoliant options including salt, sugar, ground loofah, coffee, or pumice can easily be integrated into the base without settling. Really, the possibilities are endless! Pictured above are some ingredients to add to really bring this base to life. 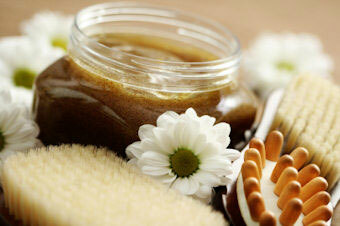 Simple to Use Exfoliants may be added directly to base and hand mixed. 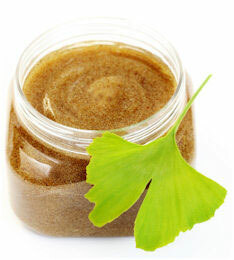 For traditional Salt and Sugar Scrubs, use approximately 50% Suspension Oil and 50% Solids. Adjust as desired for appropriate abrasiveness. 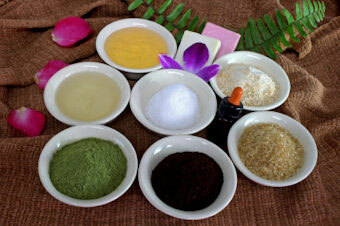 Oil soluble Fragrance & Essential Oils may also be added directly the the base. Add approximately 1 fl oz. of fragrance oil per gallon of finished product. This is approximately 1% fragrance load. If you are adding any water based ingredients or natural (non-irradiated) exfoliants we recommend the use of a preservative such as Phenoxyethanol, PF-64 and P5P. 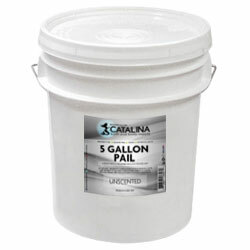 Each gallon of Suspension Oil Base should render two gallons or more of finished product. Coloring the product is not recommended as the product is not water based. An alternative is to introduce exfoliants which have been pre-colored or to use naturally colored exfoliants. Pictured here is Suspension Oil Base colored with coffee grounds. What a great looking product to have on your shelves. Your additives will stay suspended and soooo many options for what to make with it! Good for all skin types, highly moisturizing and soothing to the skin. Safflour oil creates a barrier on the skin preventing the skin from loosing moisture. 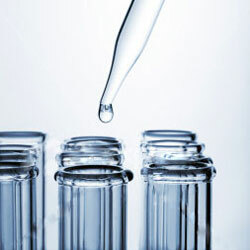 Poly 80 is a common ingredient and solubilizing agent used in the pharmaceutical and cosmetic industry . 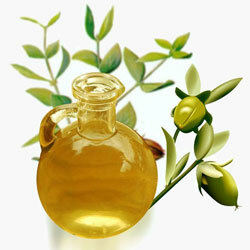 Jojoba Oil is a known known skin moisturizer. 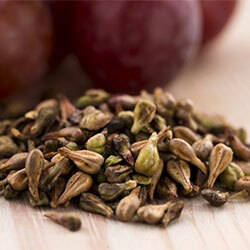 It is rich in iodine and antioxidants. Although it is an oil, it does not clog pores. Tocopheryl acetate is a chemical compound that consists of acetic acid and tocopherol (vitamin E). 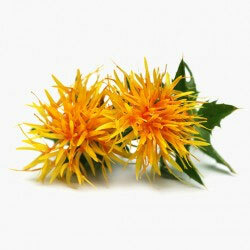 It functions as an antioxidant and a skin conditioning agent. Retinyl Palmitate (Vitamin A Palmitate) is often used as a skin moisturizing agent. Exfoliants may be added directly to base and hand mixed. 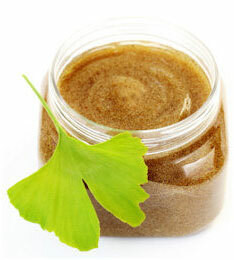 For traditional salt and sugar scrubs, use approximately 50% Suspension Oil and 50% solids. Adjust as desired for appropriate abrasiveness. 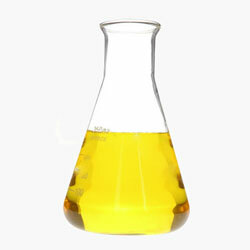 Oil soluble fragrance may be added directly the the base. Add approximately 1 fl oz. 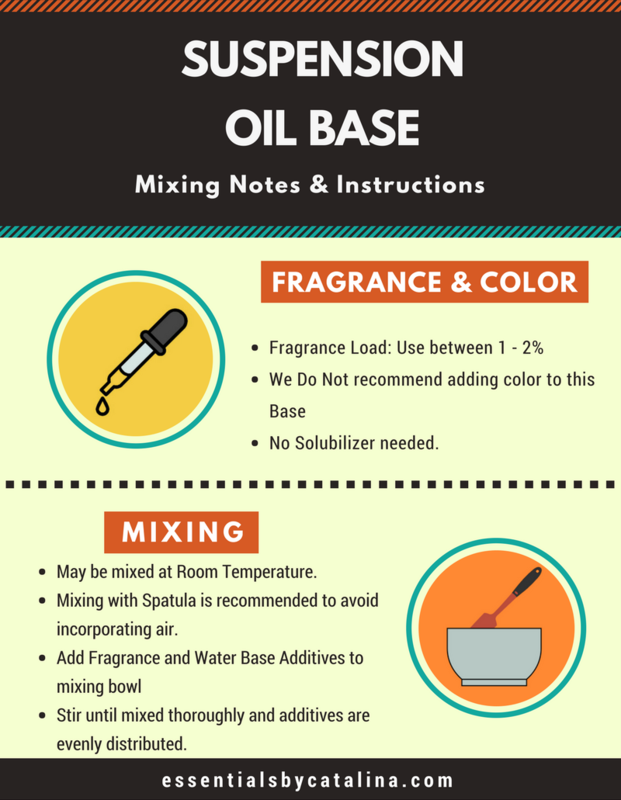 of fragrance oil to one gallon of finished product. This is approximately 1% fragrance load.